From mousepads to picture frames and plaques to desk organizers, address books, paper weights, ornaments and more – our home and office selections really set you apart. 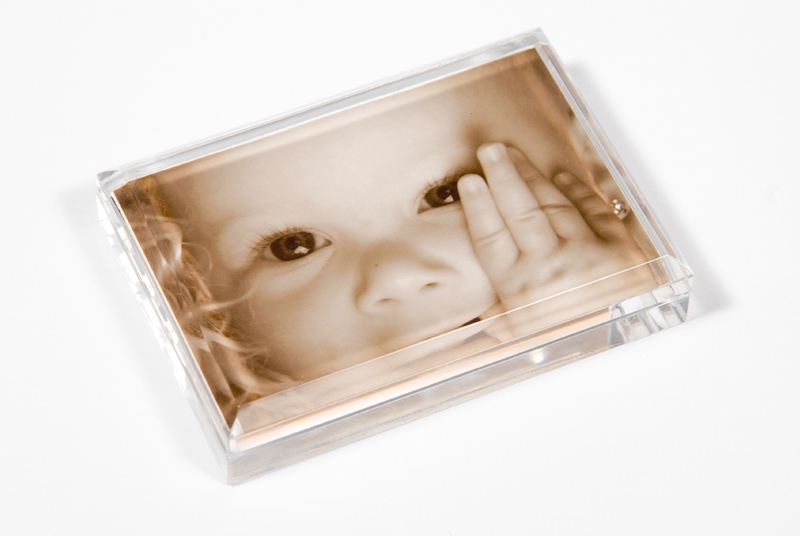 Acrylic Paperweight is clear acrylic with beveled edges. Approx. 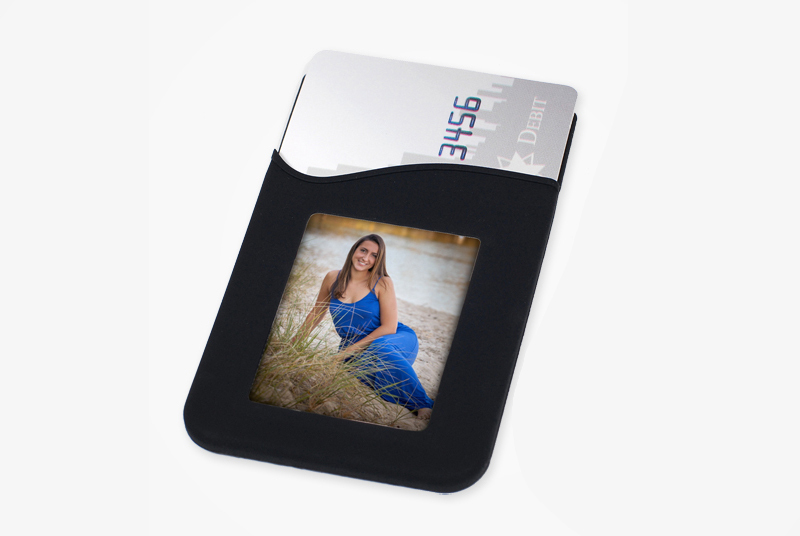 2 1/2″ x 3 1/2″ with your photo inside. 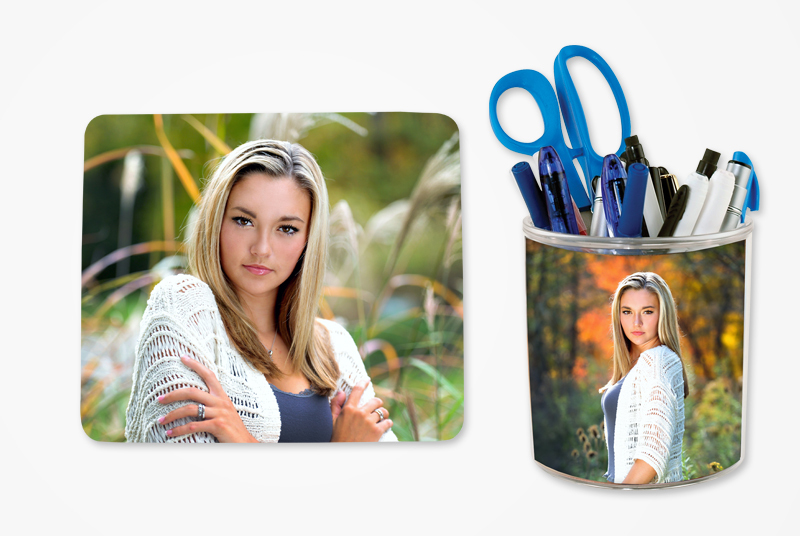 Our approximate 7×9 mousepad – perfect for home or office – is a lightweight acrylic with an insertable photo. A real value! This round, acrylic desk organizer proudly displays a parent’s favorite image while keeping all your desk necessities easy to read. 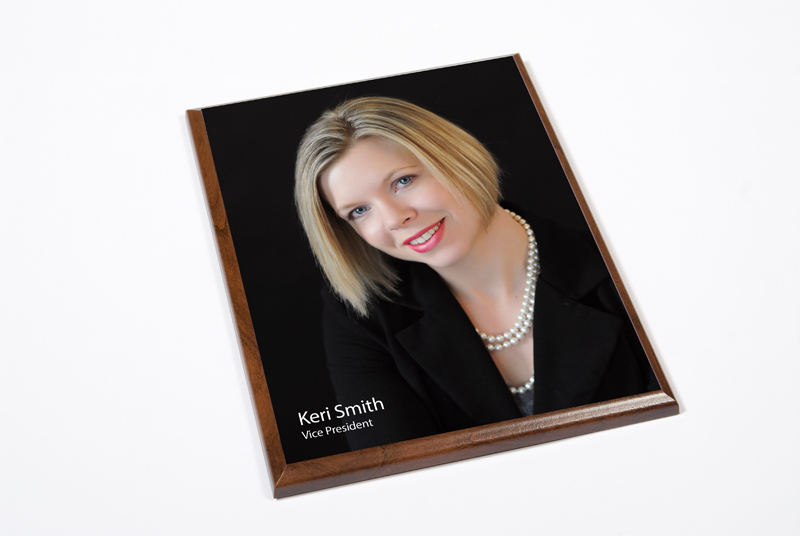 This unique curved wood picture frame gives a one of a kind look to that favorite sports or dance shoot. In primary blue, it easily goes with almost any team or school color. Holds a 4×6 print. This approximate 5×7 address book comes with your favorite image inserted in the cover – with plenty of pages for all your addresses and phone numbers while still a perfect “fit in your purse” size. 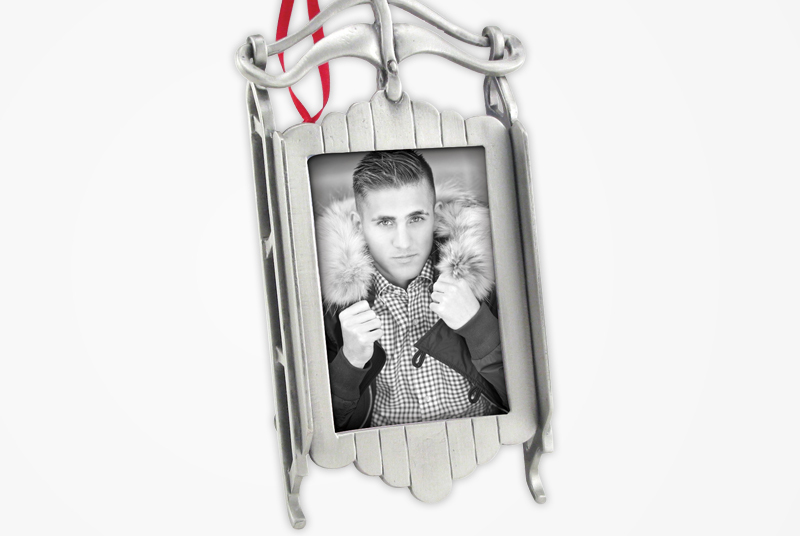 This beautiful pewter sleigh ornament makes a wonderful holiday keepsake for your favorite photo.